A flavorful soup with shredded chicken, black beans, peppers, tomatoes, and a hint of cumin! Made fresh in house w/Sirloin beef, veggies, and barley. Our Own Fresh Ground Beef w/Cheese wrapped in a flour tortilla topped w/red sauce. Our Signature Sandwich! Made on Essential Baking Co. Rosemary Diamante Bread w/Oven Roasted Turkey, lettuce & tomato. 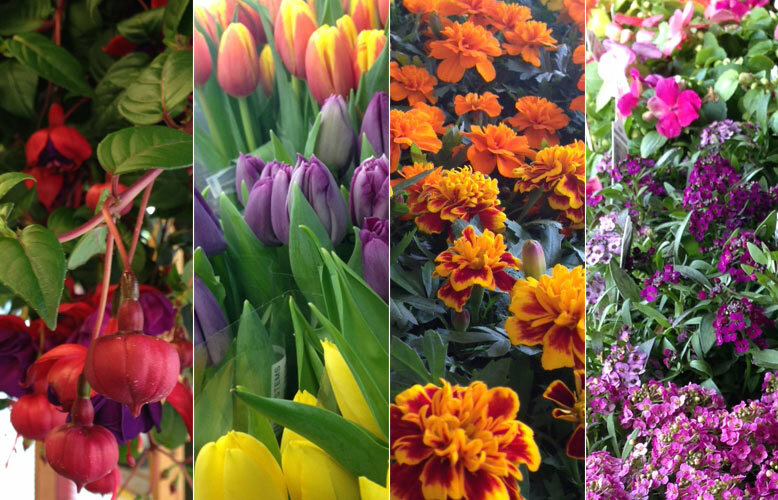 For all of the beautiful Mothers who inspire us to become something greater every day, Ken's Market Queen Anne has an abundance of fresh, colorful flowers for both indoors and outdoors. All of our floral offerings for Mom, like cut-flowers in an array of tulips, roses, and mixed bouquets, small potted plants of fragrant lavender and Rosemary, gorgeous hanging baskets of fuchsias and a large assortment of bedding plants are sure to charm her with wondrous delight. 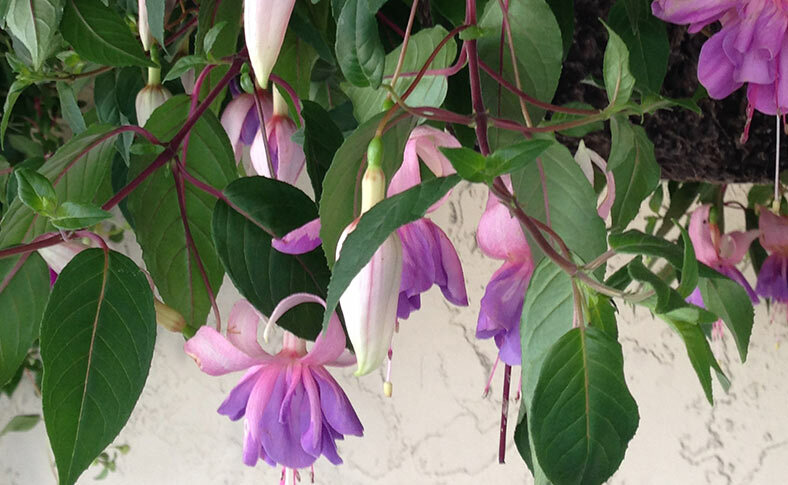 We invite you to stop by and select that special botanical gift from Mother Nature to celebrate Mother's Day! Spring is a time of celebration, of rebirth. The world comes back to life with light and warmth. 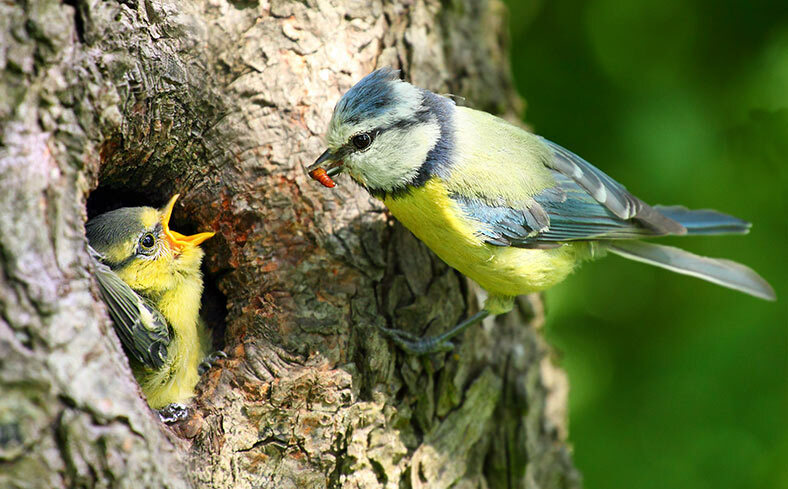 Trees sprout a new leafy coat as birds flutter about, preparing their nests. At Ken's Market Queen Anne, we are happy to welcome Spring to the Northwest and want to help you celebrate a festive and jocular beginning to our gray-sky interlude. To get us started, riddle me this: what's red and white and tastes like Spring? It's a crisp and succulent rosé wine, that's what! We've got a great selection of rosé wines just waiting for you to take them home. 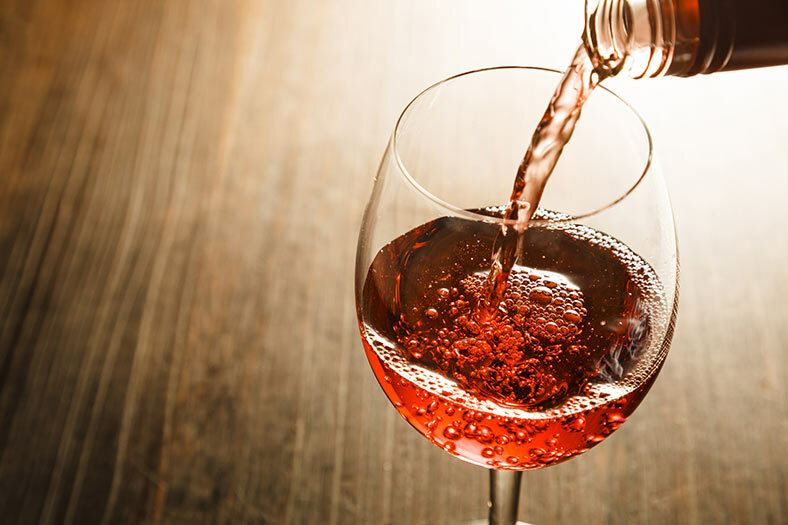 Now that the days are longer, have a get together with friends and serve a chilled rosé, the perfect drink to imbibe on a warm and genial evening. Revered as one of the world's great cheeses, Parmigiano Reggiano is superb on its own or added as a savory flavor addition to countless dishes, from Italian specialties to cheese trays or paired with fruits and nuts, added to antipasto, salads or risotto. This premium Parmigiano Reggiano cheese comes direct from Italy as a large, hand-crafted cheese wheel using all natural ingredients, no preservatives or additives and aged at least 2 years. We then cut and package delicious wedges of this delicacy for you to enjoy at home. 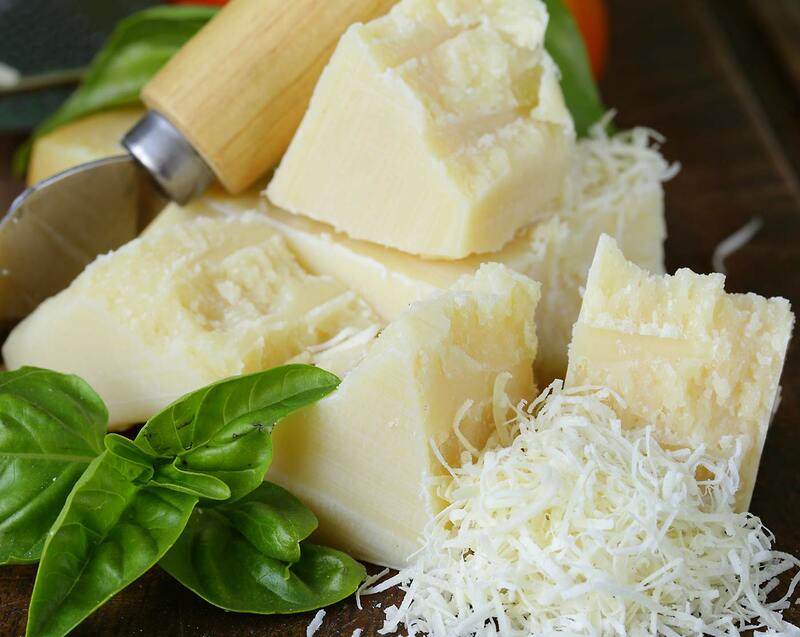 Parmigiano Reggiano is perfect for entertaining and special family recipes. Cheese connoisseurs take note, this hard, sharp, dry Italian Cheese will only be available for a limited time. 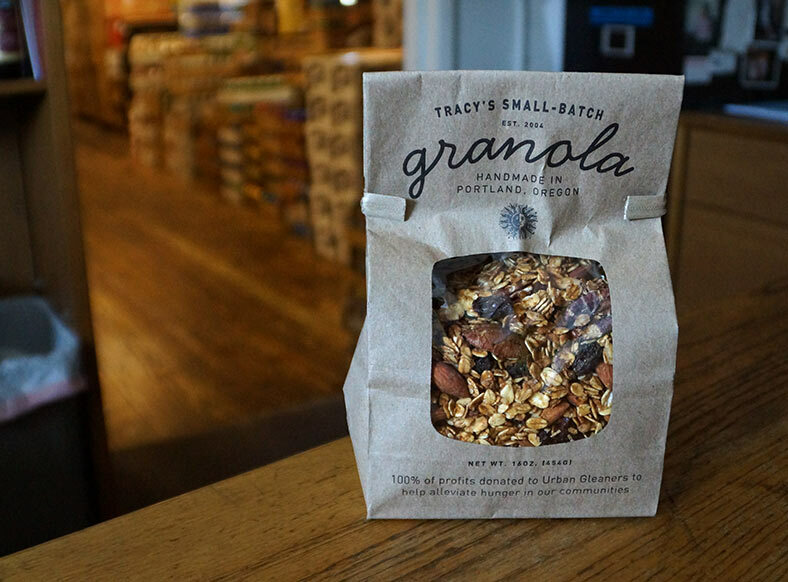 Named the best granola by Oregonian Best Bites, Tracy’s Small~Batch Granola lets you eat well while helping others. 100% of the profits from this granola goes to fund their non-profit, Urban Gleaners, which rescues surplus food for the homeless and elementary schools. For any of Tracy’s Small~Batch Granola sold in Seattle, 25% of those profits go to Operation Sack Lunch and the rest to Urban Gleaners. Tracy Oseran started making granola in 2004 after realizing she couldn’t find a granola she liked in Portland. Her recipe was a huge hit among family and friends and prompted Tracy to begin selling it commercially. In 2006, the same year she founded the food rescue organization Urban Gleaners, Tracy’s Small~Batch Granola was born. Since the beginning, the two organizations have been linked. This granola is hand made in small batches (hence the name) in the Railway Express Building, a former auto garage in Portland’s historic Old Town neighborhood. If you walk past the facility any morning of the work week, you’ll likely smell the delicious cinnamon and baked oats wafting from the kitchen. They use the highest quality ingredients and organic ingredients whenever possible. Customer service is what we're really all about. We can help you find the right bottle of wine, or our butcher will cut your steak to your specifications, or our friendly deli staff will create your lunch sandwich to order so it's exactly what you are craving, all with a smile and a shared laugh. We stock hand-selected, high quality products as part of our commitment to service. We proudly feature restaurant-quality soup, sandwiches and deli entreés made on-site. We make sure we offer lots of healthy options in our grocery items, including organic, gluten-free and low-glycemic. Our products are locally sourced whenever possible. We feature high-quality, pasture-raised beef, free-range chicken and wild caught Pacific salmon. 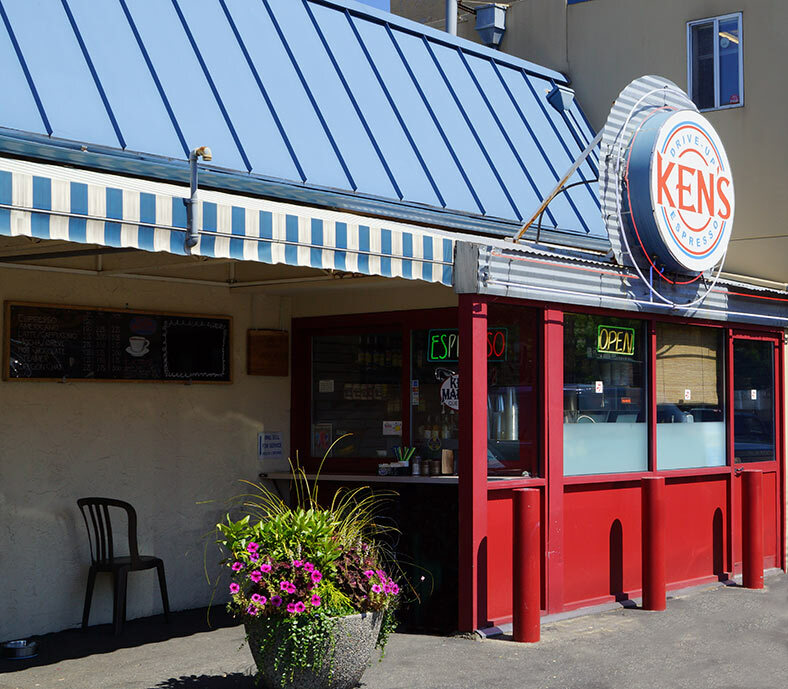 Ken's Market Queen Anne is locally owned and managed by 3 guys who grew up working here, so the grocery business is in their blood. They are passionate about making this the best store it can be and providing the highest level of service and product quality. Family owned since 1964. Come and help us commemorate our 55th Anniversary this year! Ken's Market Queen Anne is bringing you only the very, very best, mouthwatering ham from Jack Mountain Meats! It is the finest ham for the Holiday or any day! Jack Mountain hams are selected each week, carefully trimmed then brined with their own in-house spice blends and rubbed with thyme and garlic. After resting for three days, they are smoked all day over hazelnut shells. The result is a ham that looks and tastes like no other! 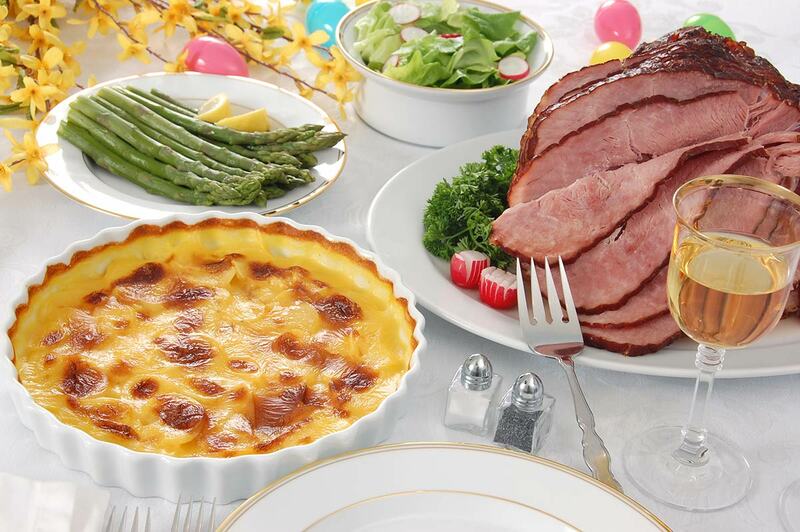 This ham is exceptionally sweet, juicy and tender, so delicious and savory you will never forget it. You will always be proud to serve this ham from Ken's Market Queen Anne. Jack Mountain Meats is an artisan food company dedicated to locally sourced, handcrafted, quality food from Burlington, WA. They craft premium products from certified, Washington-raised pigs that are free roaming and free of antibiotics, GMOs, corn, soy and added hormones. This is a farm to table experience which fosters local food producers and sustainable economic growth. Their USDA approved facility focuses on safe and modern equipment and technology to create a clean and safe environment while maintaining old fashioned, handcrafted techniques. Now isn't this what you want to serve your family and guests? Bourbon Glazed Ham recipe (PDF). There is something about Spring that gets you wanting to eat a bit healthier, some lighter fare which makes you feel good. The sun comes out a little more often, the trees fill out with greenery and flowers, you get outside and walk the dog instead of driving around with the leash hanging out the car window. You're wishing you hadn't eaten so many holiday desserts over the winter. Well, at Ken's Market Queen Anne we feel that way too. Maybe we shouldn't have eaten that whole cheesecake on New Year's Day. So we've got just the ticket. We happen to make some quick, ready-to-go items which can help you with a healthy lunch, like our single-serve fruit trays or fruit and cheese trays. We also make some pretty delectable fruit salads, perfect for lunch or a side dish at dinner. Speaking of dinner, if you don't have a lot of time, (and who does? 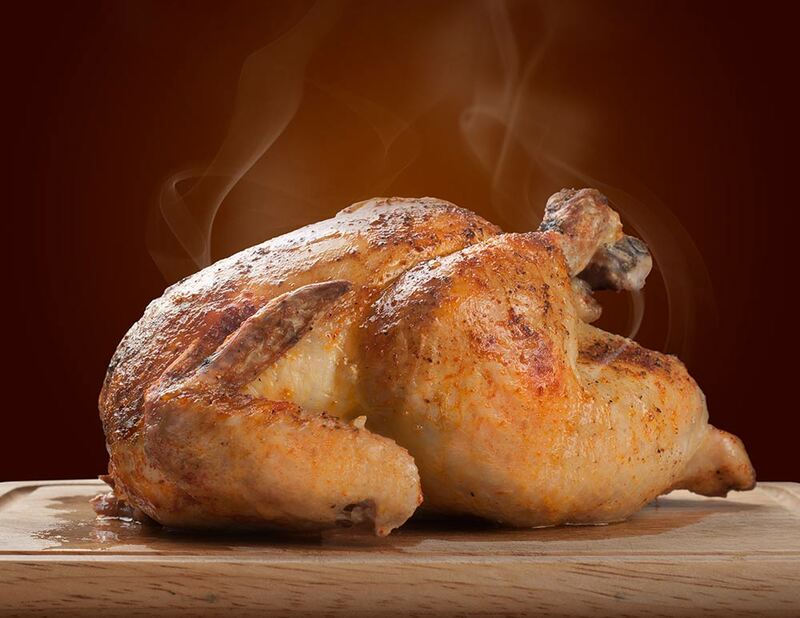 ), why not pick up one of our perfectly roasted, free-range whole chickens. Chicken is already a lean and tasty main course, but roasting is not only a healthy way to prepare it, but it really brings out the savory chicken flavor. We also have ready-to-go veggie trays that would be perfect for a stir fry. 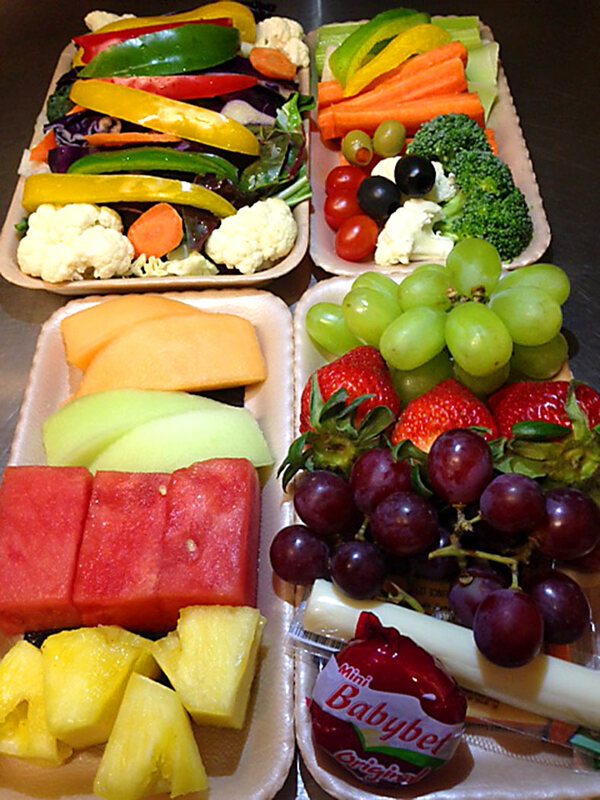 Of course we've got the full complement of fresh fruits and veggies on hand, but we're kind of proud of the fruit and veggie trays, as they are not only good for you, but super convenient too. So jog on down to Ken's QA and pick up something fresh and healthy and start the season off right. Seattle is a coffee town so what market would be complete without an espresso bar? We have a wide range of coffee and espresso drinks available, with a great selection of flavors we can add to make it just the way you like it. Outside the store is our drive-up espresso, just park, hop out, and place your order at the window, no need to go into the store. Our experienced barista will create your custom latte to order. During the summer we offer iced lattes and frosty blended coffee drinks. We also have bakery items available to complement your espresso drink. The coffee beans we use for our espresso are from Seven Coffee Roasters. Seven is a local company who roasts their beans nearby in Ballard, so they are super fresh. If you're not a coffee drinker, we can brew you some tea. We carry a variety, including black, chai, herbal and green tea. When you're running short on time in the morning, stop in, grab a coffee and pair that with a breakfast cookie from Erin Baker's, chock-full of nutrients, low in sugar and hearty enough to keep you going until lunch. There are bistro tables and chairs available for when the weather's nice. Relax and enjoy your breakfast or lunch from our deli - al fresco, along with coffee, a latte or tea. Inside the store, near the cashier, is our coffee bar, with excellent drip coffee. At any one time, we feature up to 6 different kinds of hot brewed coffee from various local roasters, such as Seven, Zoka Coffee, Keala’s Hawaiian Coffe, Lariat Coffee Roasters and Seattle Gourmet Coffee.